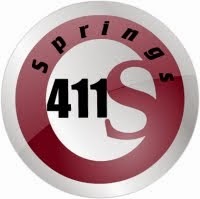 Springs 411: Ready to start looking? I know that buying a home is a huge decision. It's unbelievable the amount of paperwork you have to sign at the closing table. But even before that, let's admit, it can be a stressful process. The good news is, that's why I'm here. I can help guide you through the process and take it at your own pace. I'm not a high pressure sales guy - I want you to go at your own pace and be completely happy with your final decision. So, where do you start? 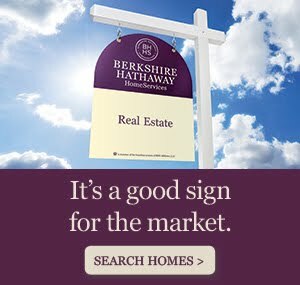 Let me set up a search for you of our local MLS. You'll be able to see all listing, from all agents and can change your search criteria at anytime. 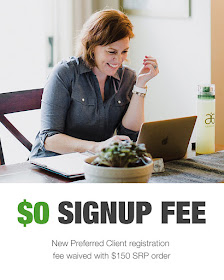 You'll get emails when new properties become available that meet your criteria and then you can go online to your personal website and view them at your convenience. Your able to view pictures and information on potential properties, and even get driving directions if you want to go check them out yourself. Then, once you're ready, we'll go out and look at some of your picks. I'll also give you some references of some great mortgage brokers so we can figure out a comfortable price range for you. Once you've found a home you're interested in, we'll put in an offer and I'll negotiate with the other agent to get you the best price and terms. All along the way, I'll keep you informed and handle the details. Finally, I'll be right by your side at closing to make sure everything is taken care of properly. The best part is, as a buyer you don't pay commission! Typically, the seller will pay both agents. So, why wouldn't you want professional assistance for your next purchase?